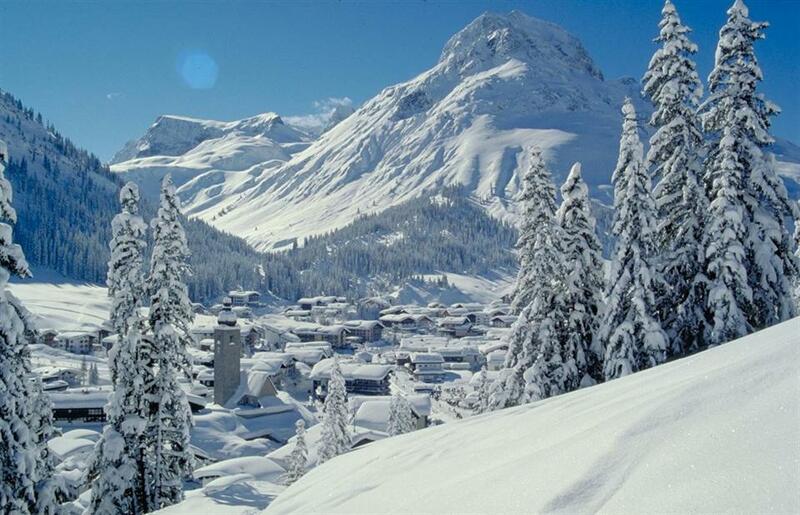 The Arlberg ski region is one of many contenders for the title of the winter capital of Austria. 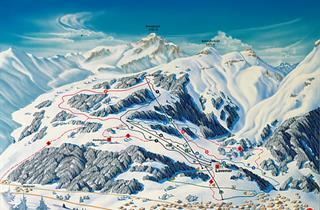 It has been competing for years with Ischgl and Soelden. 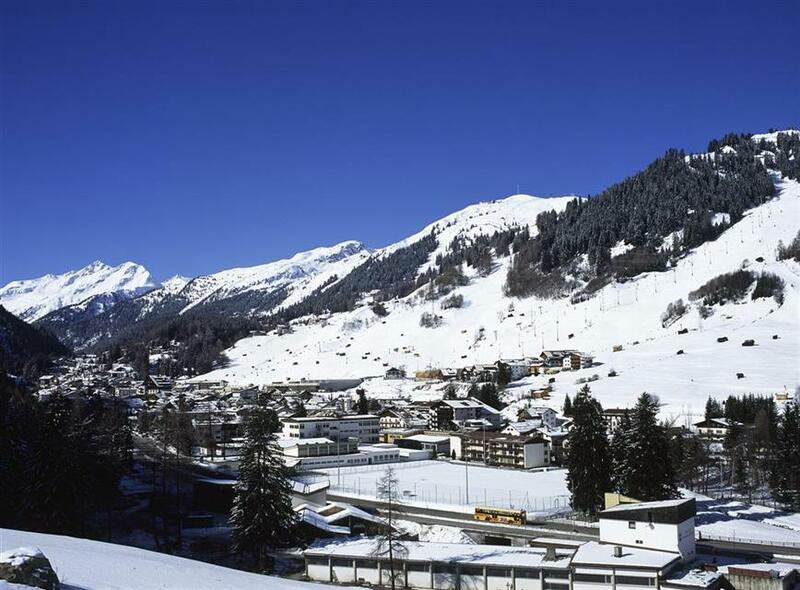 Every experienced skier is familiar with the towns of Lech, Zuers and St. Anton, and the entire area has a high position in the world lists of ski areas that everyone should visit at least once. It is also one of the oldest ski resorts, a mecca for lovers of this sport. 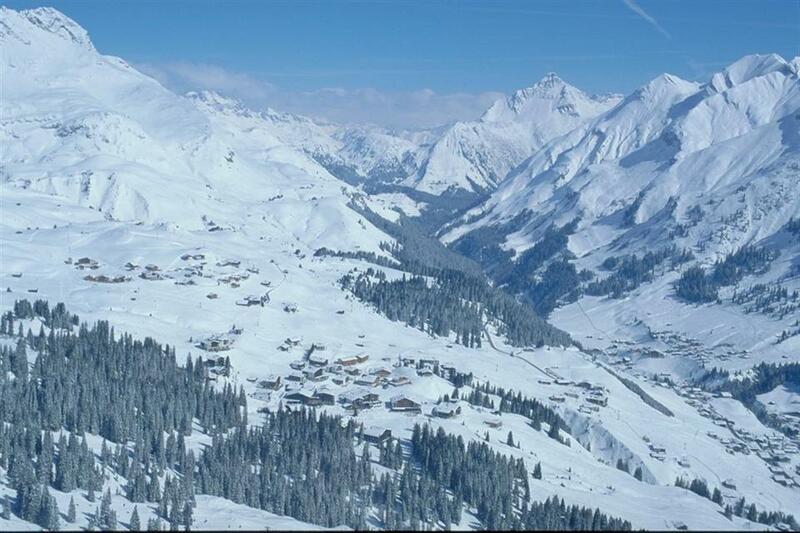 The entire Arlberg ski region consists of five fantastic ski resorts that together offer over 350 km of trails. The strength of the region’s ski offer is the fact that from these five resorts it is difficult to pick the best one. The resorts of St. Anton - St. Christoph - Stuben and Lech - Zuers each offer over 120 km of trails of almost identical levels of difficulty. In third place in terms of the number of runs is the Warth – Schroecken region (since 2013 connected with Lech - Zuers by a gondola), offering almost 60 km of slopes. 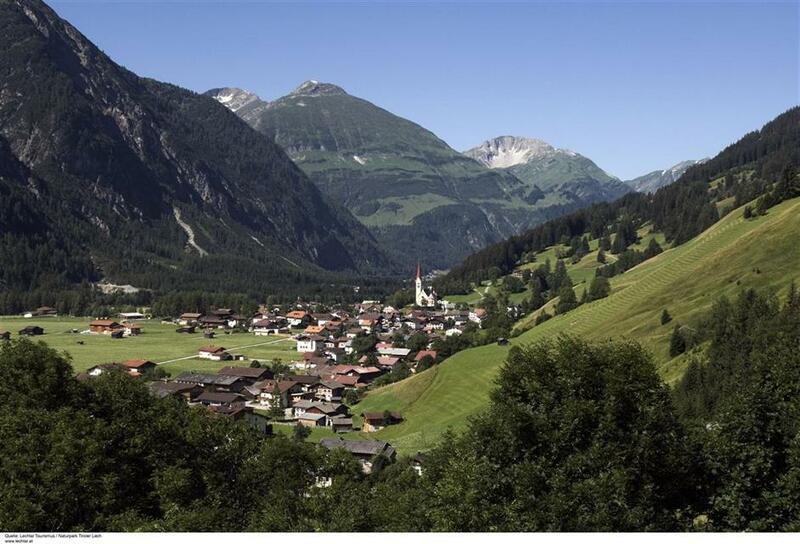 Finally, you also have the choice of the small but pleasant resorts of Sonnenkopf in Kloesterle (31 km of trails) and 15 km in Pettneu. 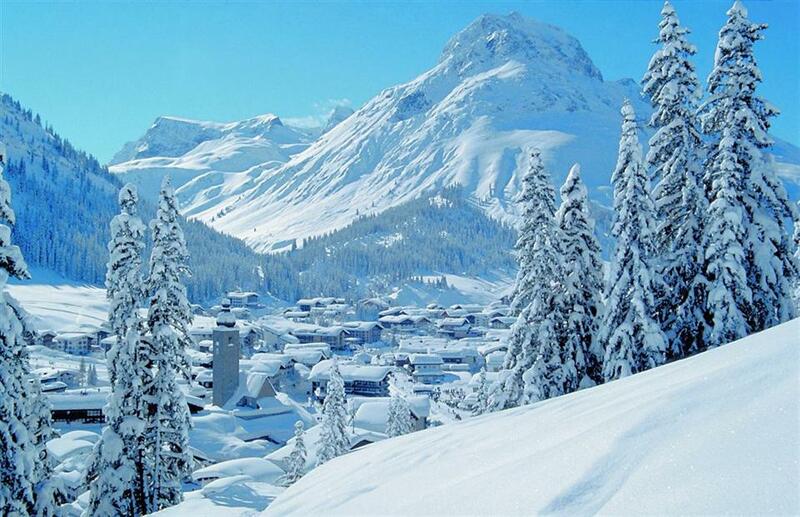 All the local resorts are among the best in the whole Alps in terms of average snowfall. Seasons in which there are over 2 m of snow on the trails are not uncommon. Moreover, the local microclimate ensures a long season, which usually ends on the last weekend of April. 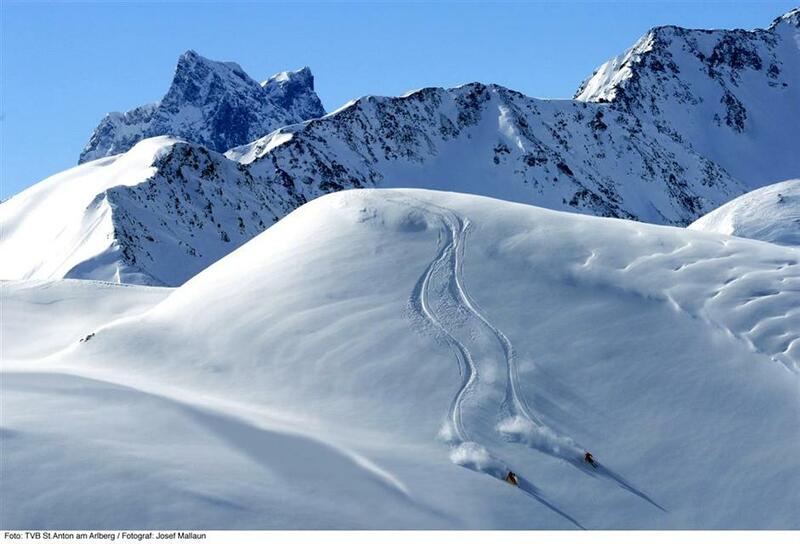 In this situation, in Arlberg you can ski down trails as well as off-piste. The off-piste opportunities here are among the best in the world and attract many lovers of this discipline. However, you don’t need to be an expert to take full advantage of the great opportunities, which the local trails also offer to beginner and intermediate skiers. 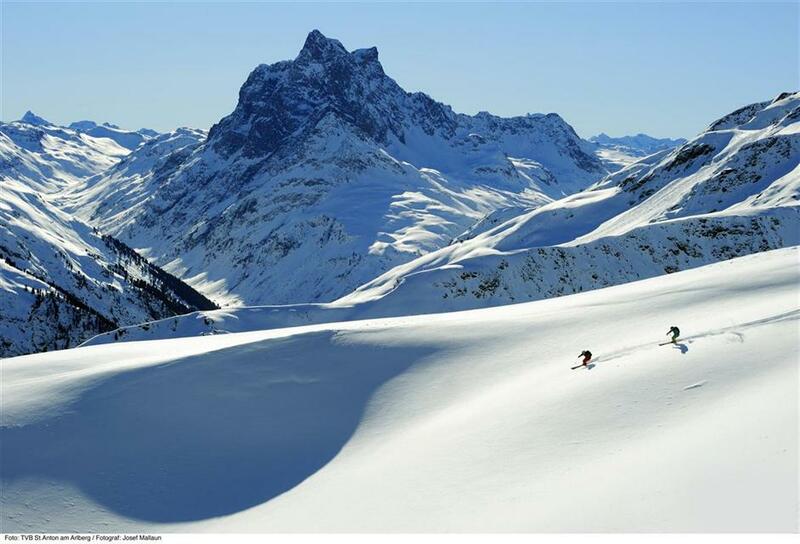 With such an extensive range of skiing opportunities available from multiple locations in each of the three valleys, the choice of accommodation mainly comes down to prices. Lech, Oberlech and Zuers are absolutely high-end, competing with the ridiculously expensive hotels of Courchevel 1850 and Verbier. The other towns have more reasonable prices. Accommodation in St. Anton am Arlberg is indeed clearly more expensive than the average of the Alps, but you can find interesting options here. More affordable accommodation can be found in Warth, Schroecken, Kloesterle, Stuben and Pettneu, but in some cases you may need to use the perfectly operating in Arlberg local transportation system. Tandem paragliding, swimming pools and spa & wellness centers are just some of the attractions that await tourists in Arlberg. You can also spend evenings on the lit slopes or toboggan tracks. Fans of skating and curling will also be satisfied. There is also a kindergarten in St. Anton, which offers all-day care for kids. There is also a ski school with special technical facilities for children. Bardzo fajne miejsce. Duża różnorodność tras w obrębie całego regionu narciarskiego. Stoki szerokie, nasłonecznione, w St. Anton, St. Christoph i Rendl bardzo dobrze przygotowane. Rozbudowana sieć nowych wyciągów. Dobrze zorganizowany transfer skibusami. Lech jest już połączone z Warth-Schroecken nowoczesną gondolką i oferuje bardzo duży wybór tras dla każdego. W Warth zaawansowani narciarze znajdą swój raj - liczne czarne i wymagające czarne szlaki. Naprawdę warto tu przyjechać! 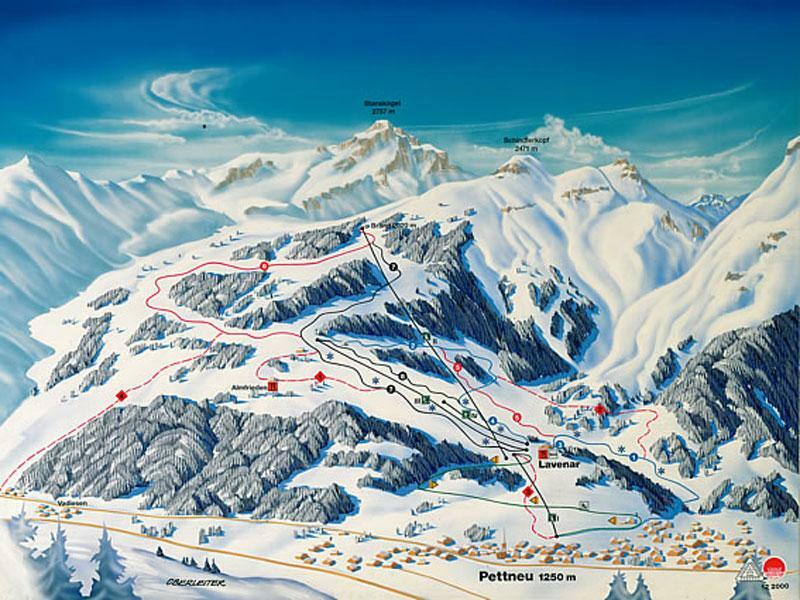 St Anton is a beautiful resort with fantastic skiing for the better skiers but not suitable for beginners, the off piste is superb. The resort itself is not cheap, you need to reserve tables for dinner and bars charge to get in after 8pm. It's very picturesque but you need to have a big wallet. Atmosphere is good on the slopes in the Apres ski bars but the friendly, charming smaller bars are not there like in other smaller resorts. Definitely would go to St Anton again - it's a traditional ski resort, very clean and everyone is so friendly - the staff as well as other skiers. The nightlife was brilliant, loads of bars and clubs to choose from. Free shuttle bus service. Not been snow boarding before but this was a great place to learn. When the weather turned rainy, we took a fast train to Innsbruck on one day and to Feldkirk on another. There's not much to do if you can't ski or hike; limited shops and few art galleries and museums. 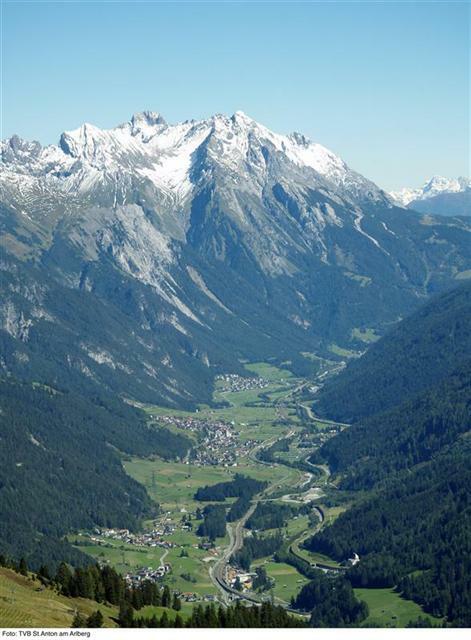 Yes, I would choose St. Anton again; the skiing and hiking are excellent. I liked most the beautiful small Catholic Church in the center of town and the lovely snowfalls. What I disliked was the commercialism of the once quaint town. The skiing was mostly for experts also, but many beginners to intermediate skiers wreaked havoc on the slopes. I have tried the resort many times with a young family and have always enjoyed it. We go there with other families and St Anton has something to offer for everyone. Bad surprise is when the weather is not right. 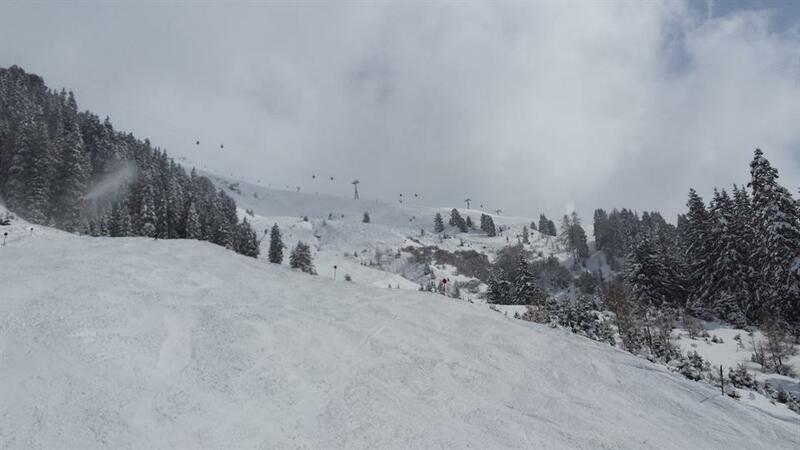 We have skied in a lot of resorts internationally, and St Antons would have to be up the top for great snow conditions, amazing large resort and general atmosphere in the village Everyone must go here! 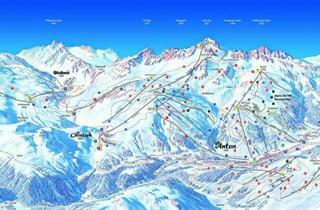 St Anton is very crowded and very complicated start skiing in the morning , have to wait 1 - 2 hrs. too many apartments and accomodation for ski possibilities. Lucky Lech and Zurs are not far. I sustained an injury. Medical facilities and staff were excellent. Bad surprise - the home trail of an afternoon...extremely dangerous. Note: that's not where I sustained my injury. I loved St Anton - we spent 2 months there and everyone was so friendly and helpful all the time. We never ran out of new places to go and it was so easy getting around the resort. Great after ski, but most bars/ restaurants in the actual village close early. 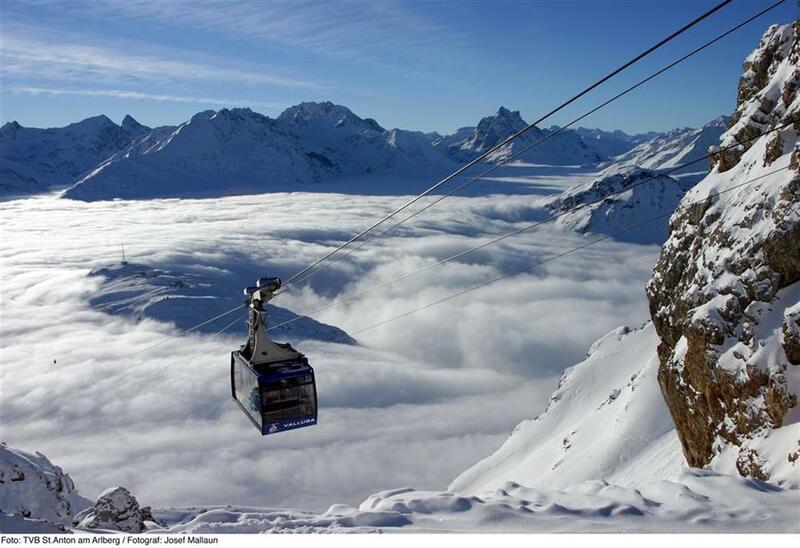 Have been skiing in St Anton am Arlberg several times and will visit again. I was actually skiing in St. Anton, an excellent place for skiers, and I am an advanced one (so I know what I am talking about). 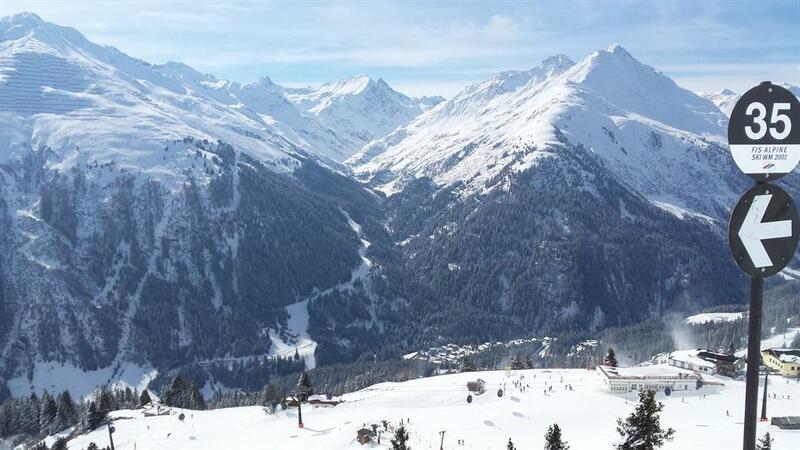 If Carlsberg did skiing then it would be in St Anton, its probably the best resort in the world. No more to be said ! I was there in begining of march maybe offseason but i expected more from nightlife. Just during the weekend it's ok.
We were in Arlberg during the summer so no skiing. Great hill to explore during the summer time though. Varied and expansive terrain, you can go to different villages. Lovely people and food. I will return. The skiing was great and the apres ski were very good too. Quite expensive but worth it. Have skied the Alberg previously, so I suppose it had already sold itself to me. We chose it because of its terrain and snowfall. It was great.